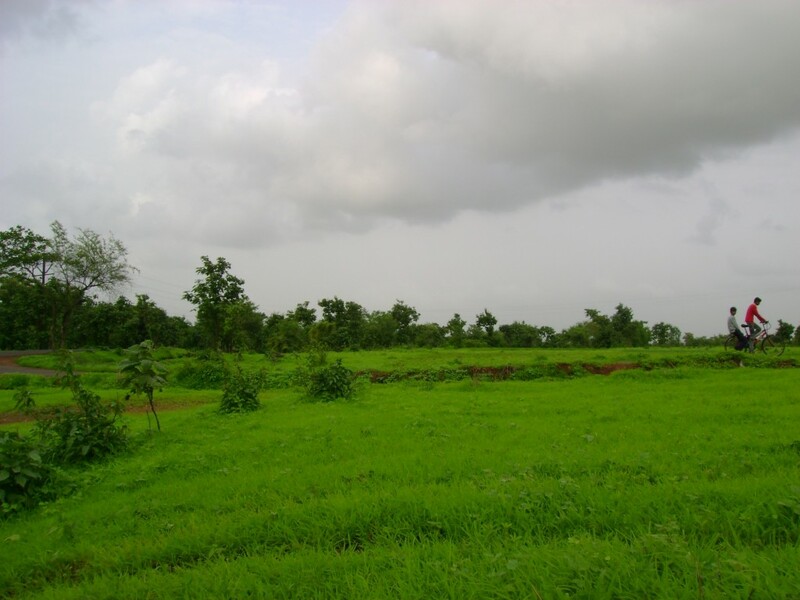 Mahuli is a village near Asangaon (approx. 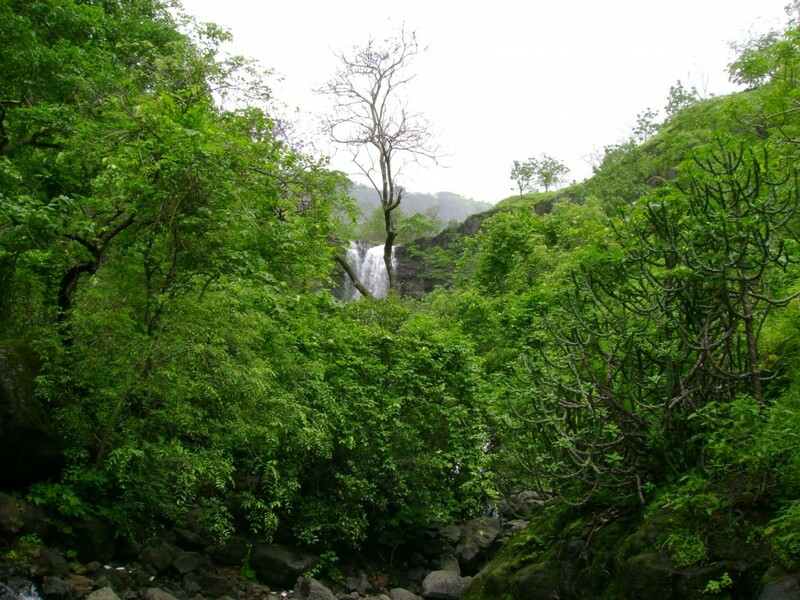 90 km from Mumbai on Nashik Highway) and is famous for the Mahuli Fort at a height of 2815 ft. 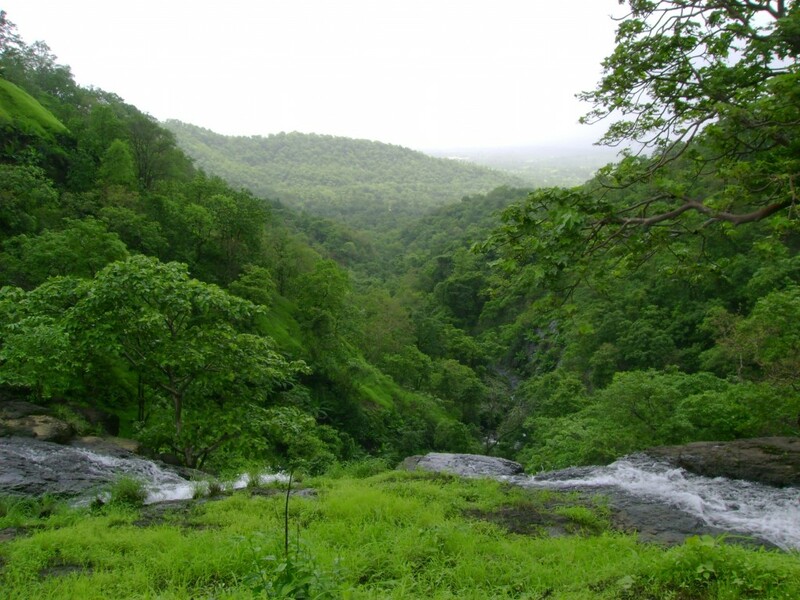 It is a popular trekking and rock climbing destinations and during monsoon a waterfall rappelling destination as well. 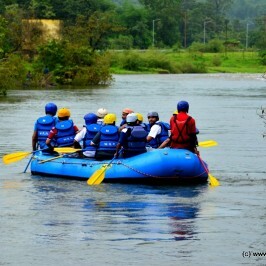 As the monsoon was under full swing, we decided to test our adrenaline rush through adventure sports. 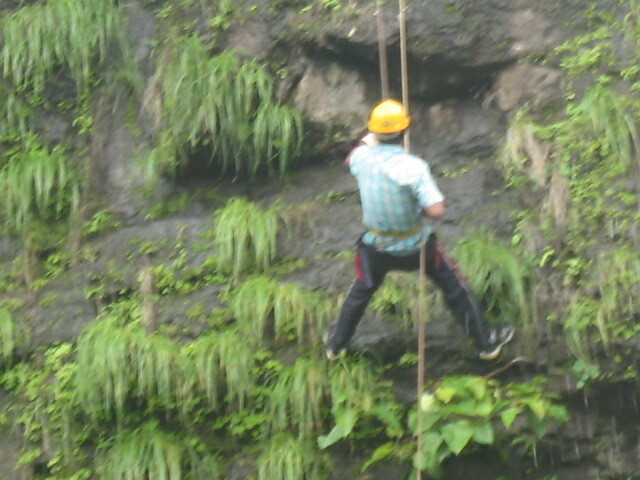 We decided to go for waterfall rappelling at Mahuli. 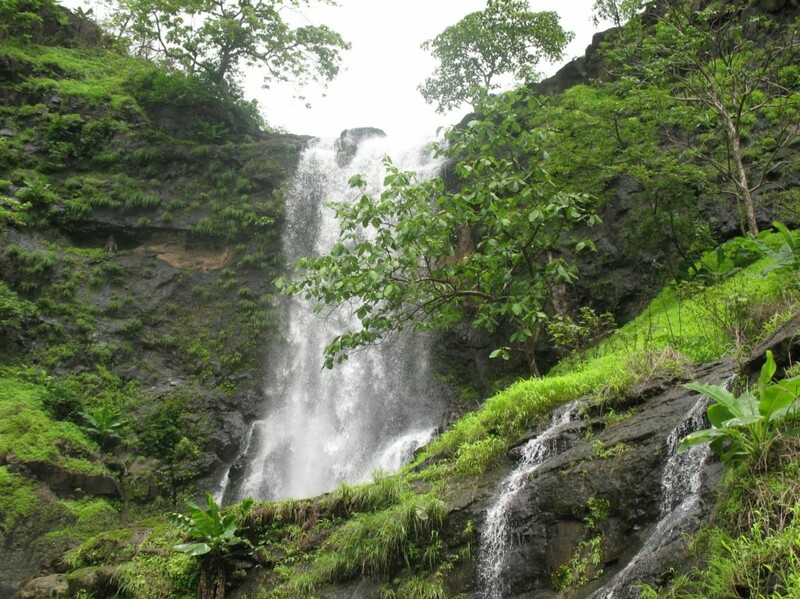 We hired adventure sports professional, whose group facilitates waterfall rappelling at Mahuli. 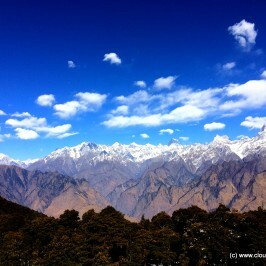 They had given us all the necessary information as well as instructions for the trekking and rappelling. So, we had packed our bags accordingly and were eagerly waiting for the next day. We left in the morning as per our scheduled time and were zooming on the Nashik highway on a blooming monsoon. We were so much mesmerized by the beauty of monsoon that we overshoot the left turn at Asangaon. We eventually came back to the right spot and took a turn from the highway towards Mahuli. The road from there to the assembling point at the base of the hill was narrow and at some places bad but was a scenic beauty. Finally, we reached at the base of the hill on time where a guide was waiting for our arrival. 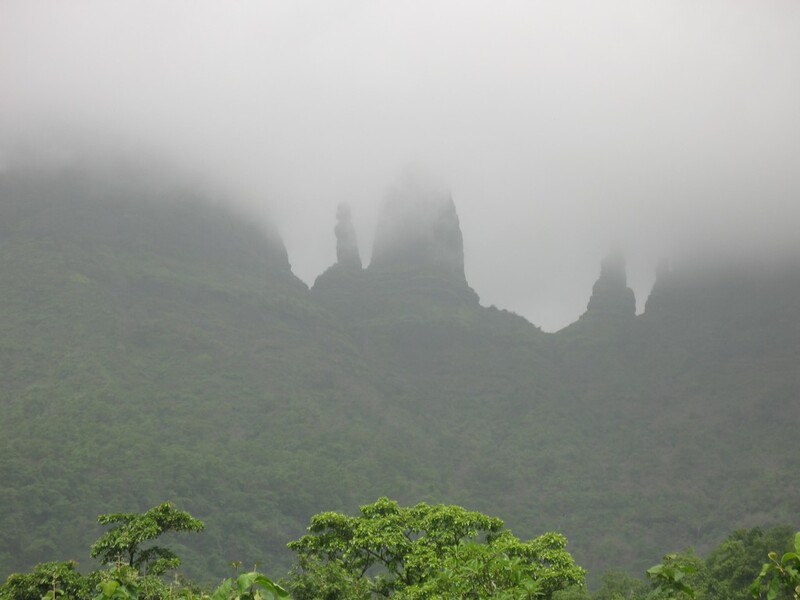 We were spellbound by the beauty of the lush green forest and pinnacles covered by the clouds. At the base of the hill there was an old Shiva temple with a well in its compound. After our breakfast we started our trek under guidance and very quickly we were in the forest climbing the hills. 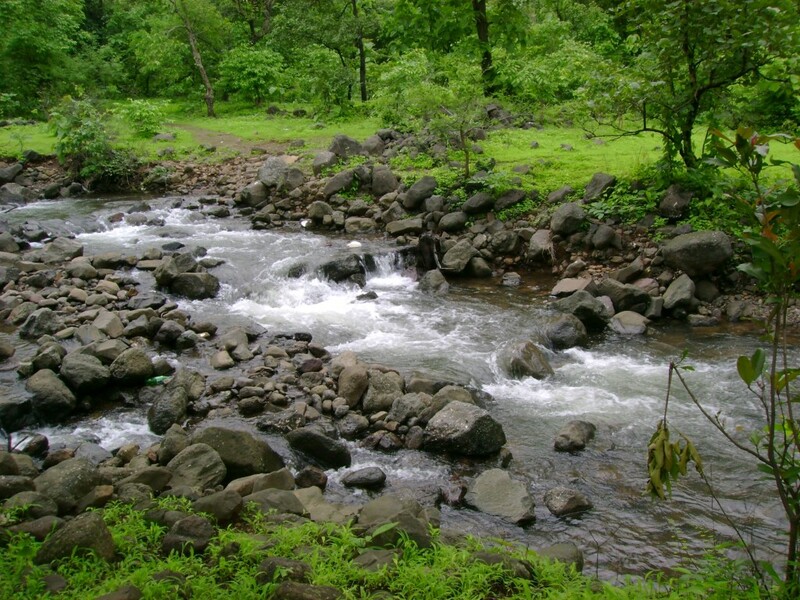 A fresh water stream was running alongside the trek creating a natural musical background which was very soothing. 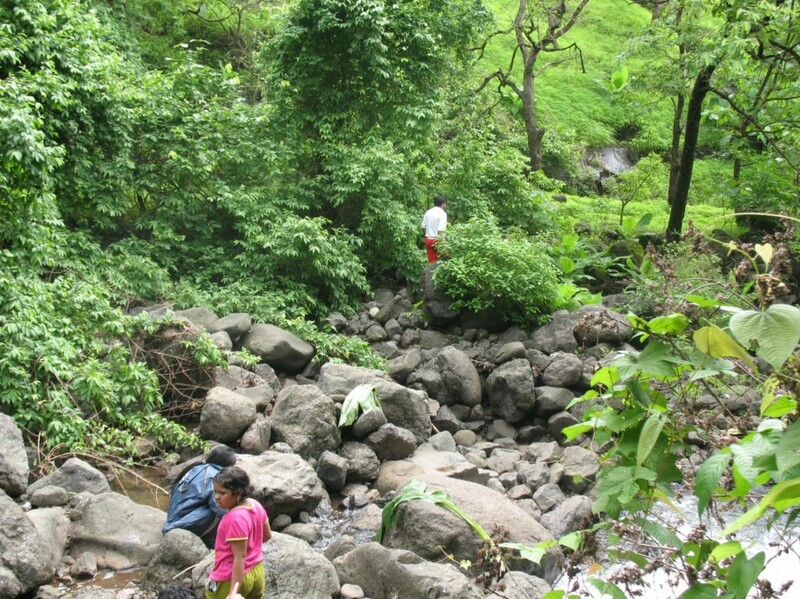 On our way we were trekking, climbing hills, crossing streams, even playing on the fresh water, & were enjoying every moment. In monsoon, trees growth hides the visibility of ridge height from ground and after every move nature was unfolding its richness. After some time we reached a section where the walk along the ridge starts and this was quite exciting. After climbing few small waterfalls we were eagerly waiting for the bigger one. Finally we reached our point and there in front of us was the 150 foot long waterfall falling seamlessly with a statement. 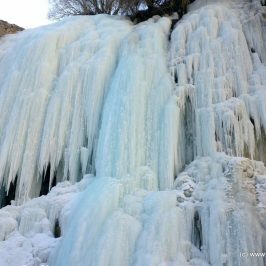 We were rejuvenated after seeing the waterfall but the next thought that came to our mind was we have to climb this. We carefully the climbed the hill and reached on top of the waterfall. The view from the top was awesome. The team has already done the setup for rappelling and gave us brief about the technique. We were all set for the adventure and geared up one by one with harness and helmet. When we were at the corner of the cliff and the water falling relentlessly alongside us, the adrenaline started rushing in us. 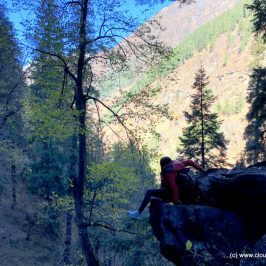 Once we overcame the initial jitteriness, we were walking on the rock by controlling ourselves through the harness and rope. The sprinkles from the falling water were hypnotizing. Finally, one by one we reached the bottom of the fall and a sense of pride ran through our senses. We had our lunch and spent quite a long time in the spring waters, fulfilling our long lasting thirst of nature. On our downward journey towards the base, we encountered a problem due to the mosquitoes present there and it is advisable to wear full sleeve shirts or carry some repellent. We reached the base and visited the Shiva temple and left from there with adventurous memories of our outing. 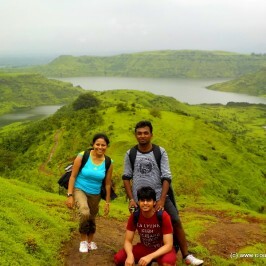 A Trek to Garbett Plateau!!! Very nice information.. 🙂 I don’t have to search other site for holiday details. Just I need to visit cloud9miles site. We will be updating our posts on regular intervals…keep surfing…. 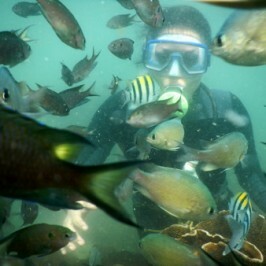 Pls provide detail about stay.. Food pref for taste buds..
Hi, this is a day tour and lunch is included in the package.